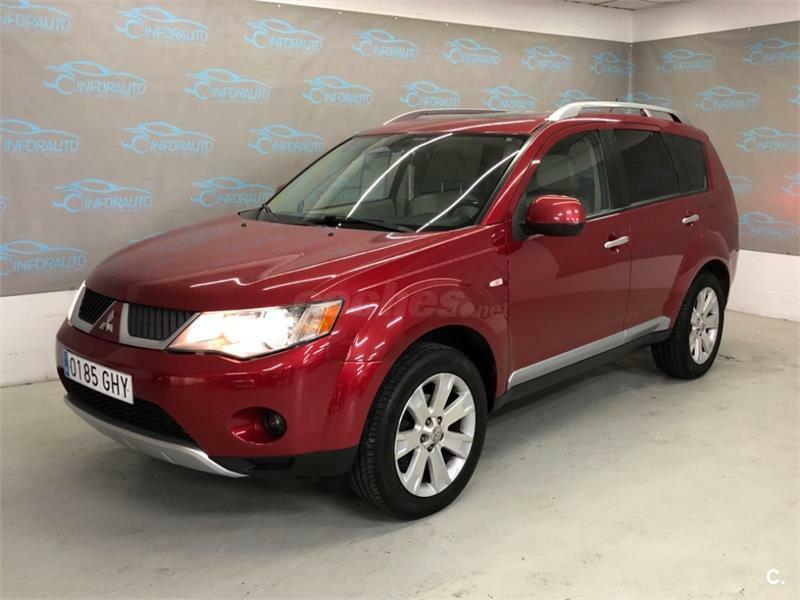 MITSUBISHI Outlander 2.2 DID TCSST Motion 5p. 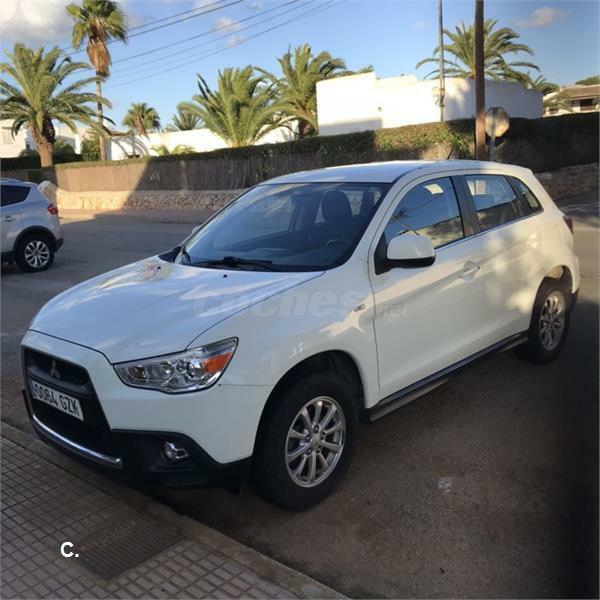 MITSUBISHI ASX 160 MPI ClearTec Challenge 5p. 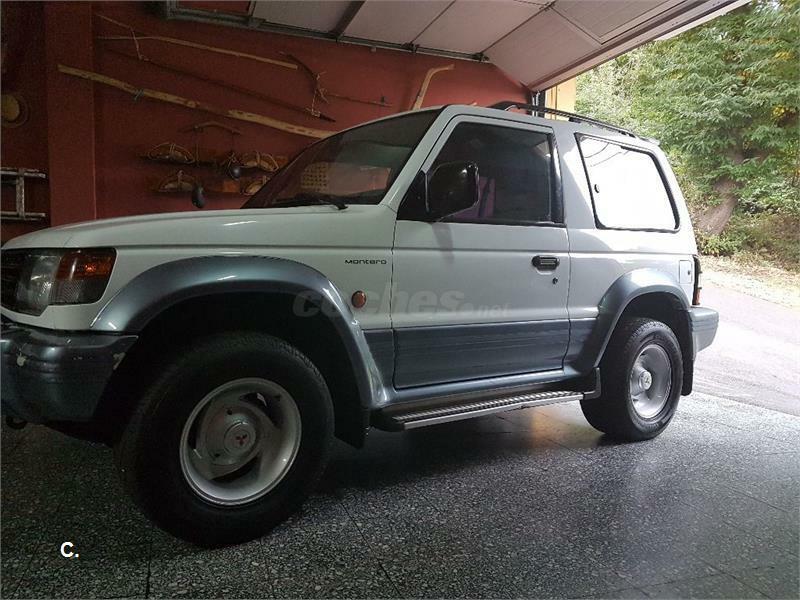 MITSUBISHI Montero 2.5TDI GLX 3p. 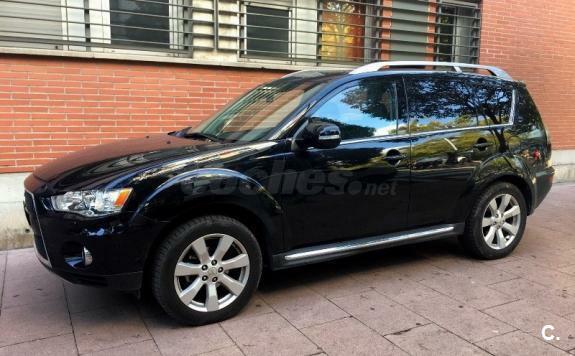 MITSUBISHI Outlander 2.2 DID Kaiteki Plus 5p. 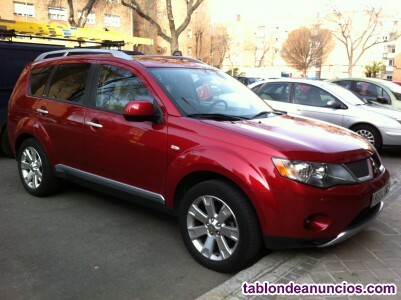 MITSUBISHI Outlander 200 MPI Motion CVT 2WD 5 Plazas 5p. 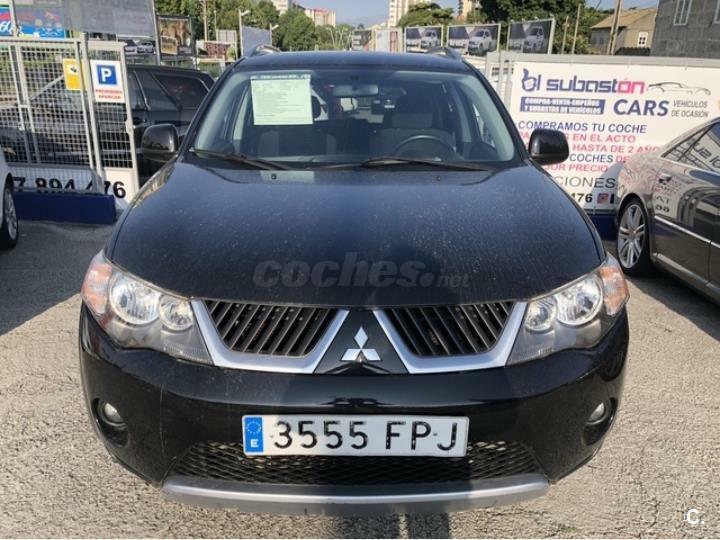 Mitsubishi Lancer Sportback 2.0 DID Motion de 2009 con 43.000 Km por 10.000 EUR. 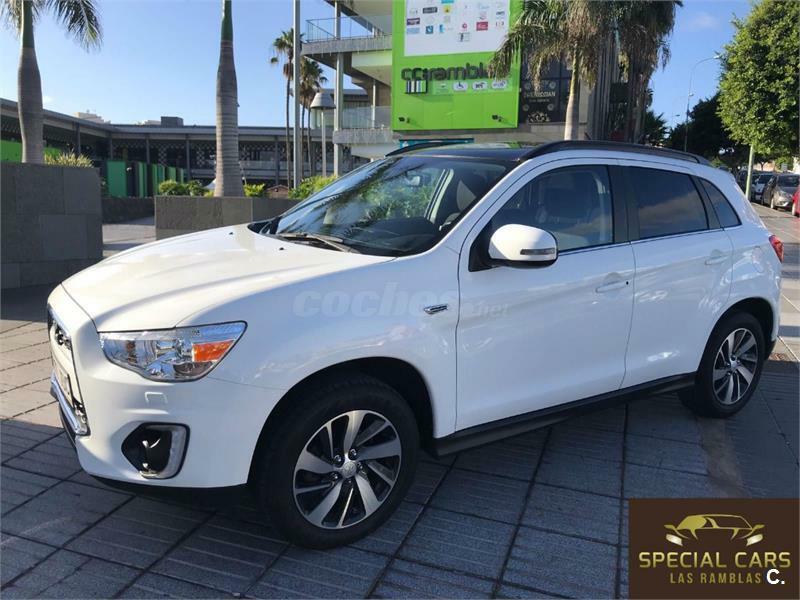 MITSUBISHI ASX 160 MPI Motion 5p. 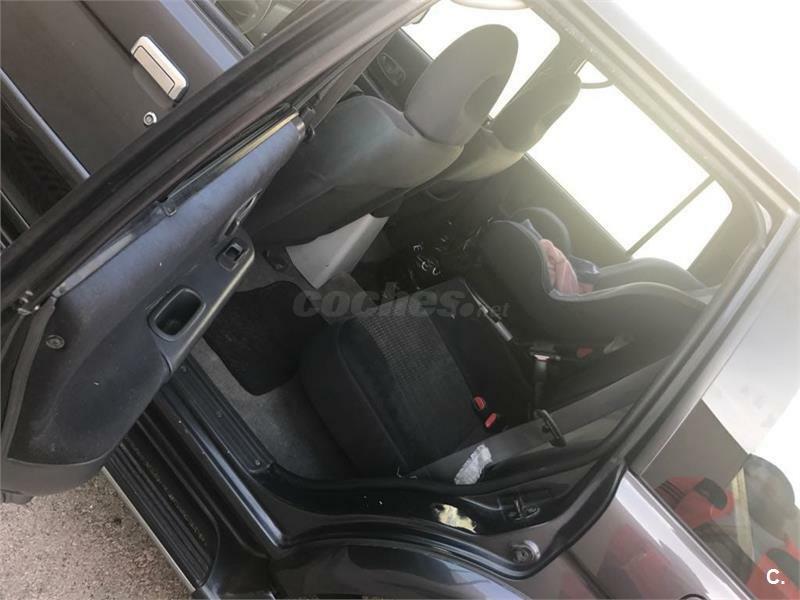 MITSUBISHI Montero 3.2 DID Motion Auto 5p. 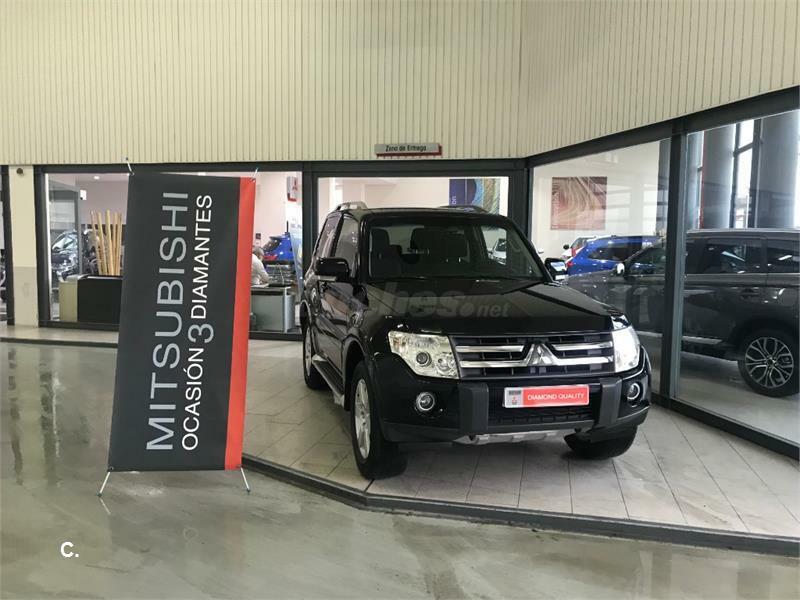 MITSUBISHI Montero 3.2 DID Motion 3p. 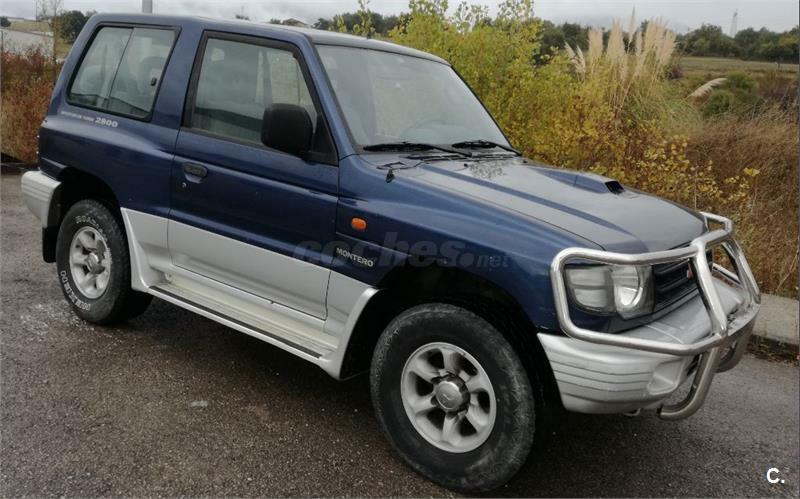 MITSUBISHI Grandis 2.0 DID Intense 5p. 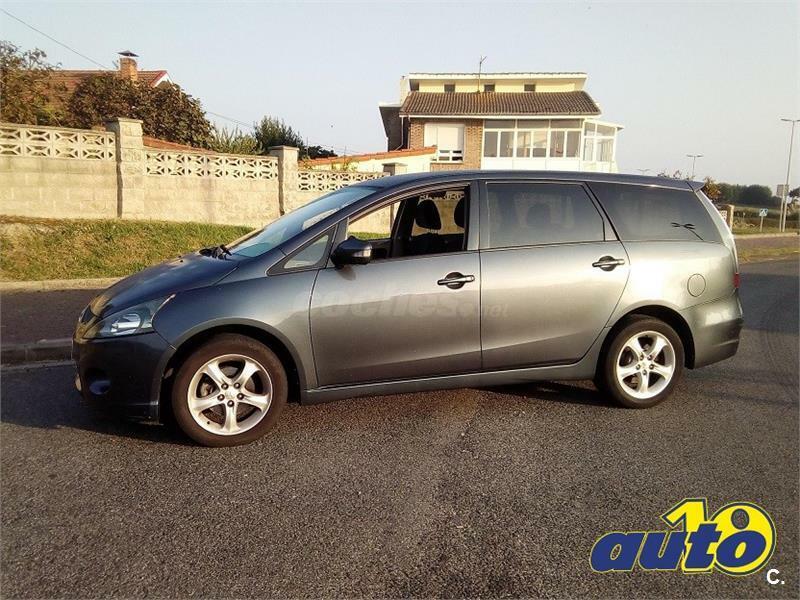 MITSUBISHI Grandis 2.0 DID Instyle 5p. 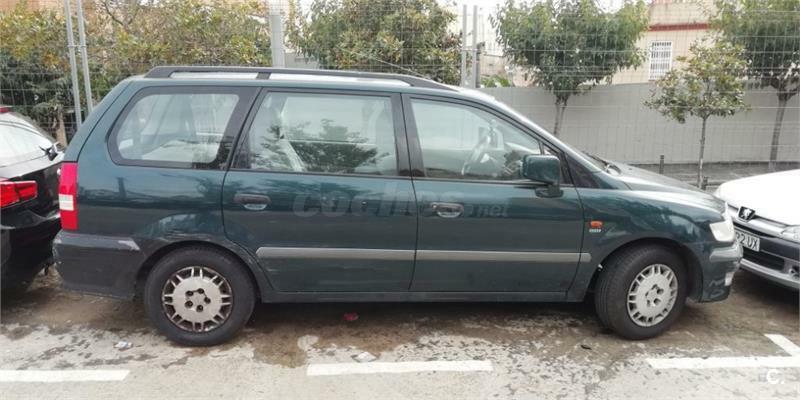 MITSUBISHI Space Wagon 2.4 GDI GLX 5p. 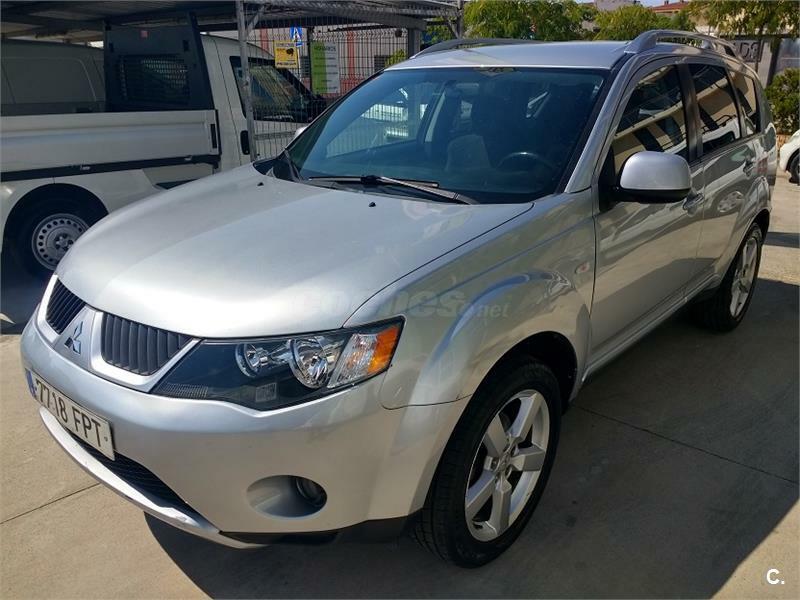 MITSUBISHI ASX 160 MPI Challenge 5p. 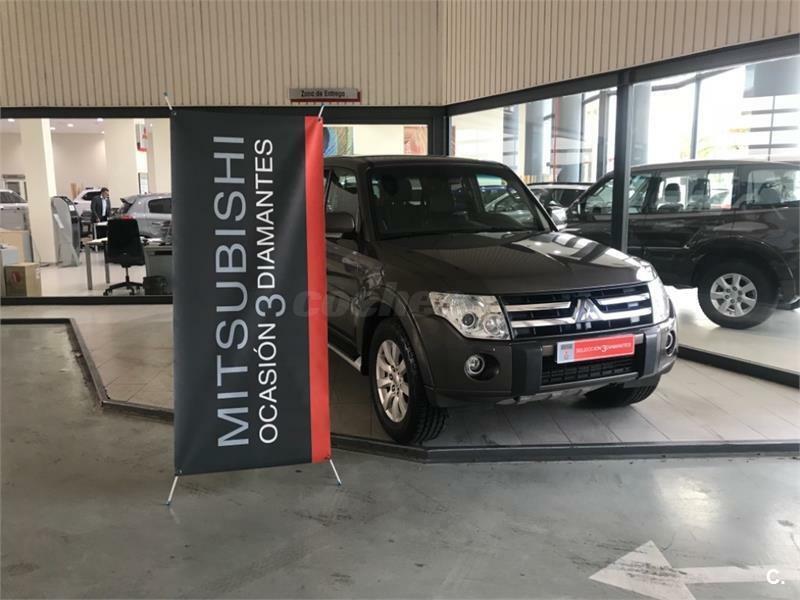 MITSUBISHI Montero 2.8TDI GLS 3p. 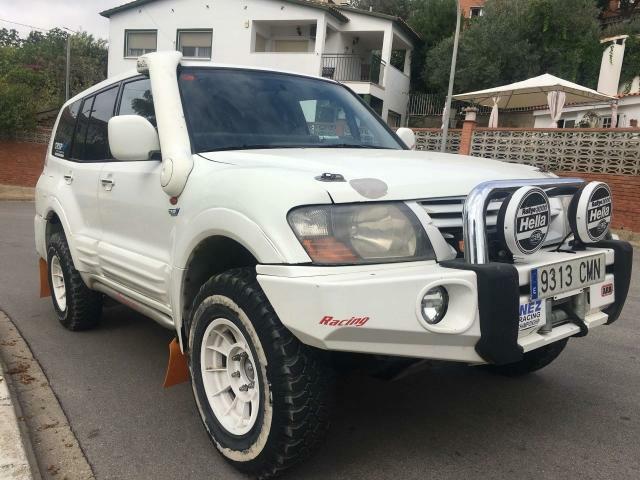 MITSUBISHI Montero Sport 2.5 Tdi GLS Kaiteki 5p. 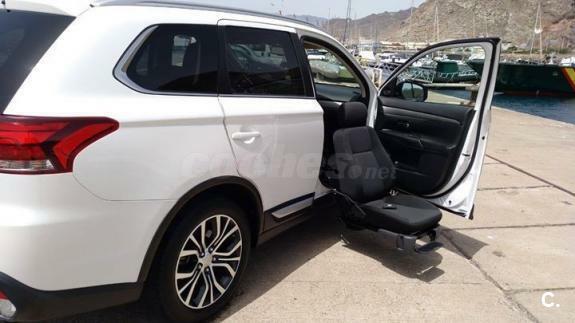 MITSUBISHI Outlander 2.0 DID Intense 5p. 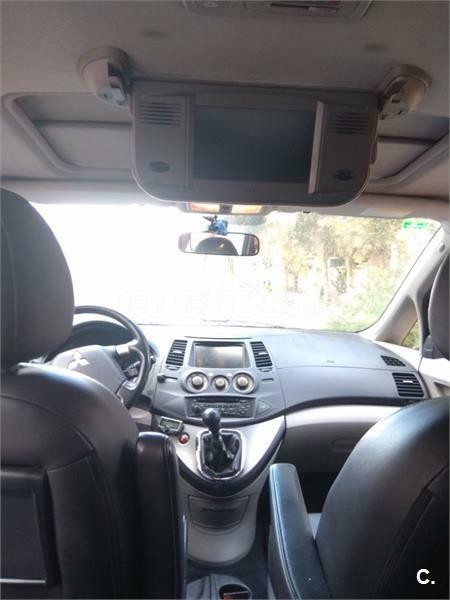 MITSUBISHI Outlander 2.0 DID Kaiteki 5p.